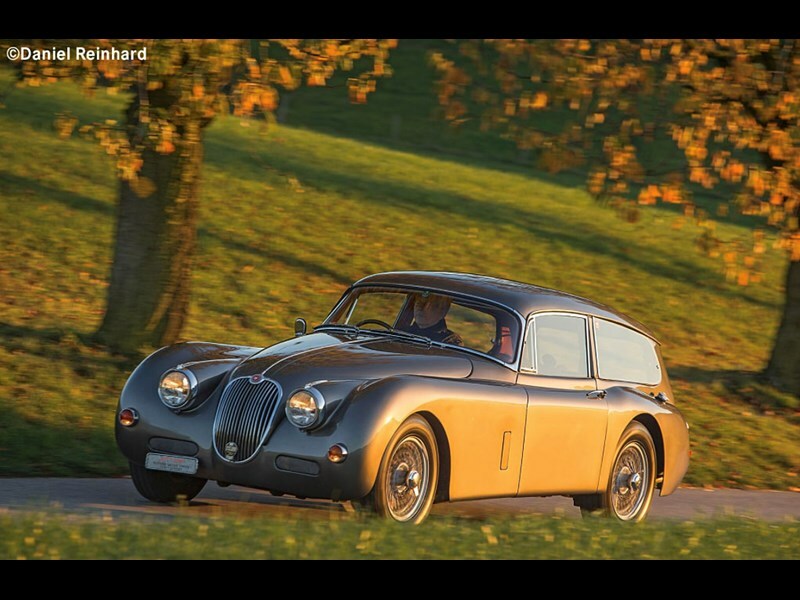 You get used to seeing limited production run and exotic cars crossing international auction blocks, but this Jaguar XK150 estate is right out there when it comes to being unusual. 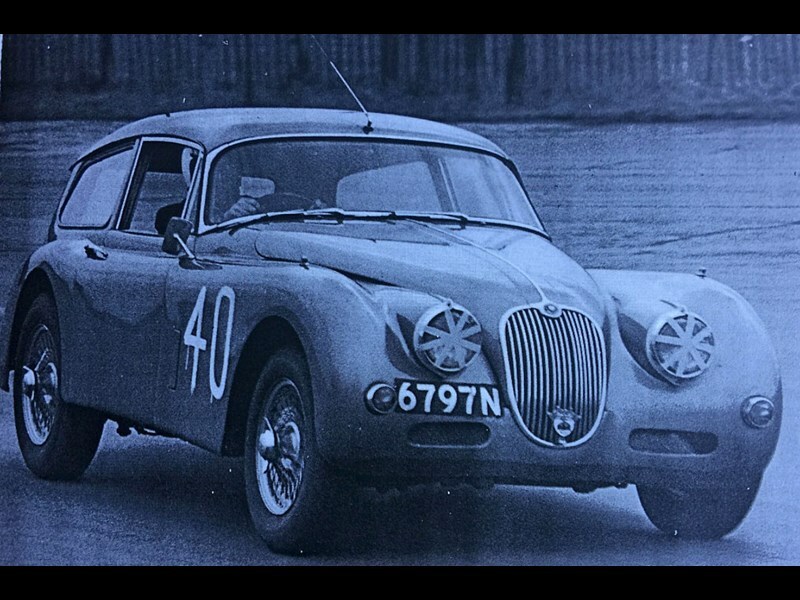 Now the Brits have a long and proud history of turning unlikely cars into estates - or station wagons as we prefer to call them - but doing it to an XK150 coupe seems like borderline heresy. 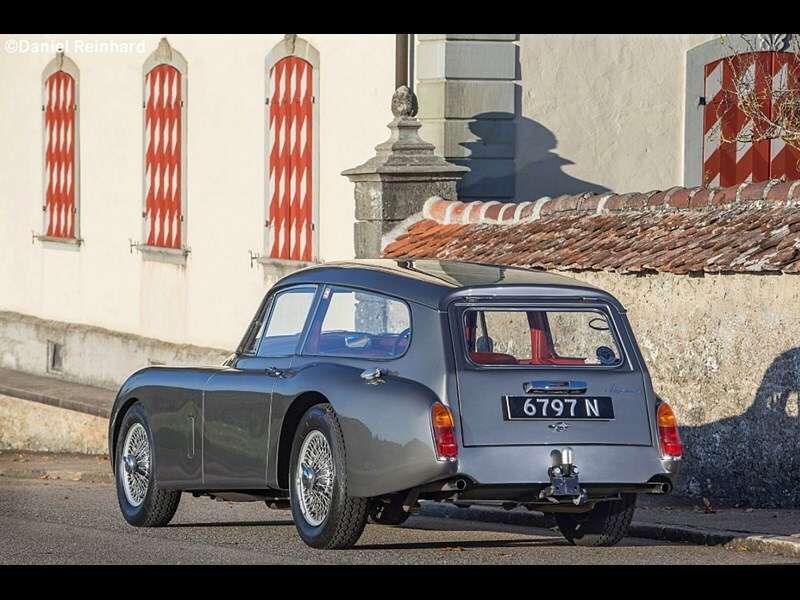 The story goes this 1959 example was given as a coming-of-age gift to some lucky young lad and was soon upgraded to S specification. 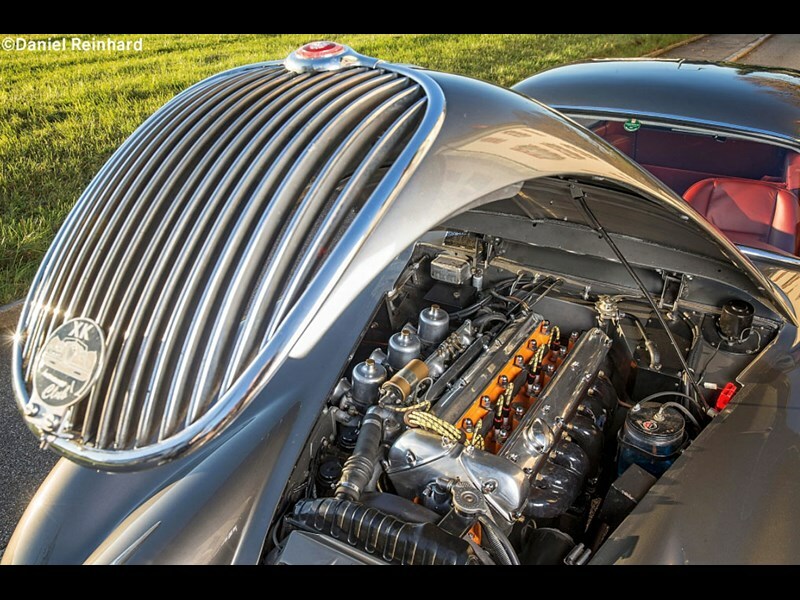 That means the 3.8lt straight six was given a straight port head and triple SU carburetors. In 1965 it was bought by Douglas Hull, then a well-known race identity. Somewhere along the way Peels of Kensington was commissioned to turn the car into an estate, and it was fitted with a towbar. The idea was Hull would use it to tow ERA single-seaters for driver Patrick Lindsey. It turns out Hull couldn't resist the temptation to enter the Jag in a hillclimb, and Lindsey was recorded to have ruefully commented, "My god, I got beaten by my tow car!" 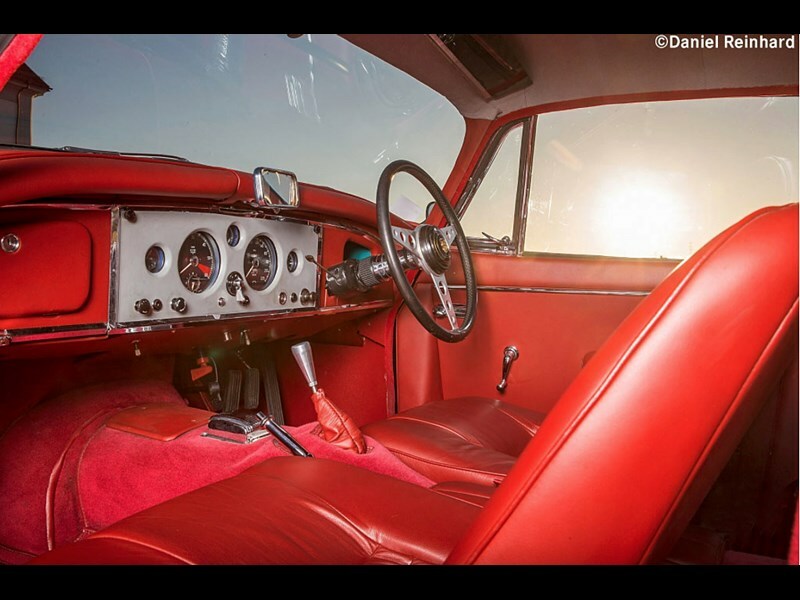 The Jaguar has since passed through a number of hands and has had a fairly colourful history since its racing days. It's now being put up for auction (along with several folders of documents recording its history) in Sweden on December 29, with a top estimate of $300,000.